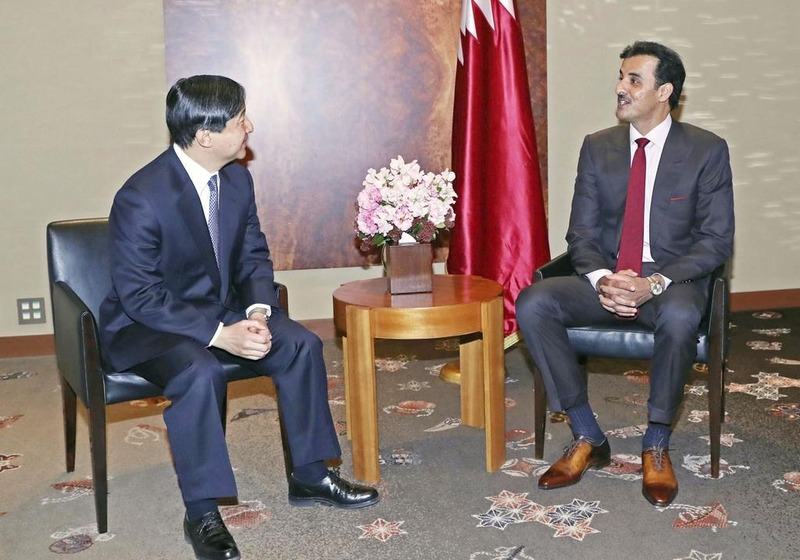 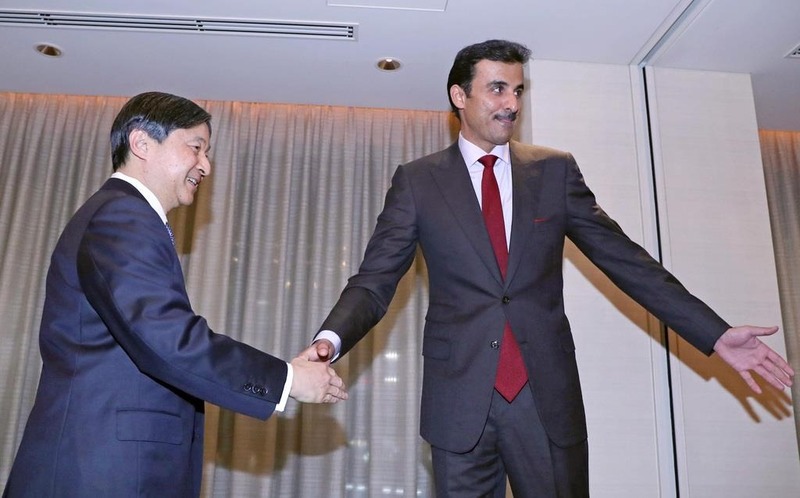 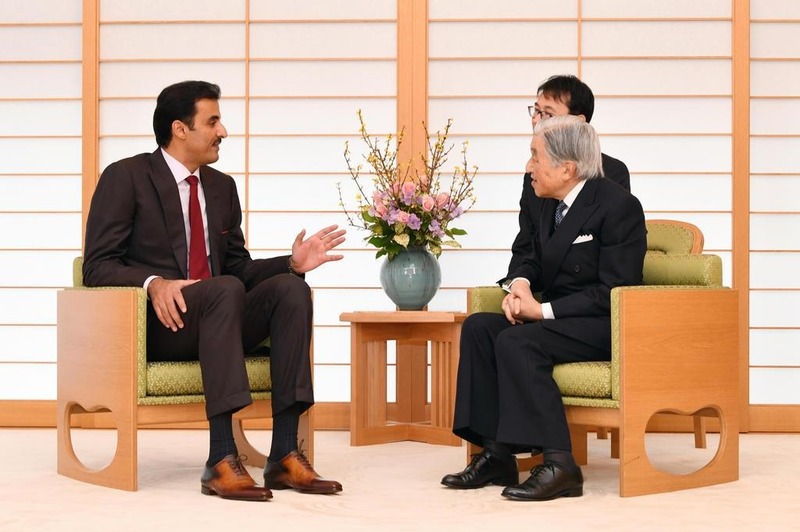 On 30th January, HM Emperor Akihito met with HH Sheikh Tamim Bin Hamad Al-Thani, Amir of the State of Qatar at Imperial Residence. 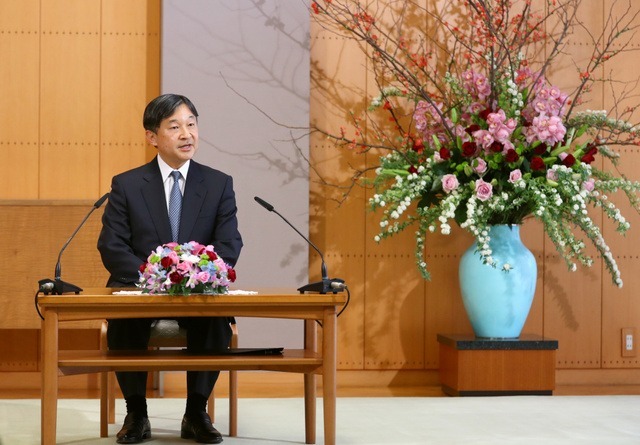 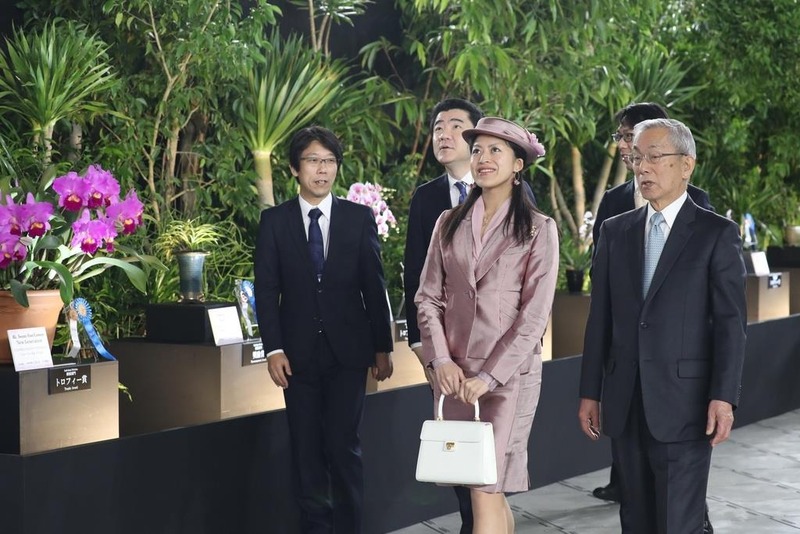 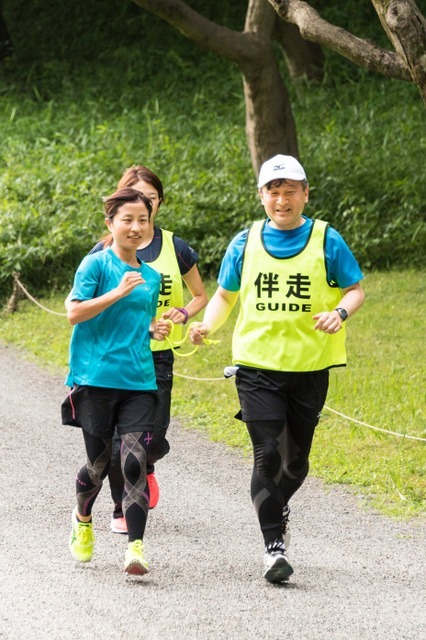 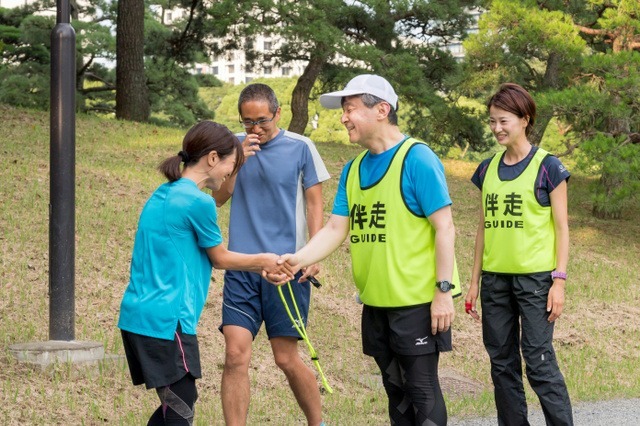 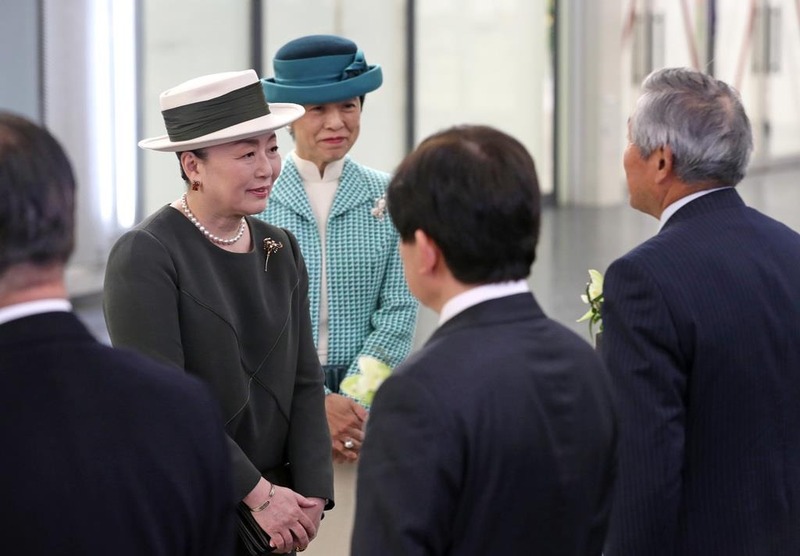 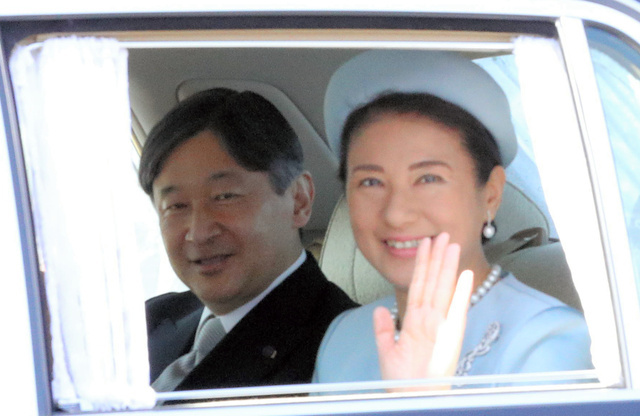 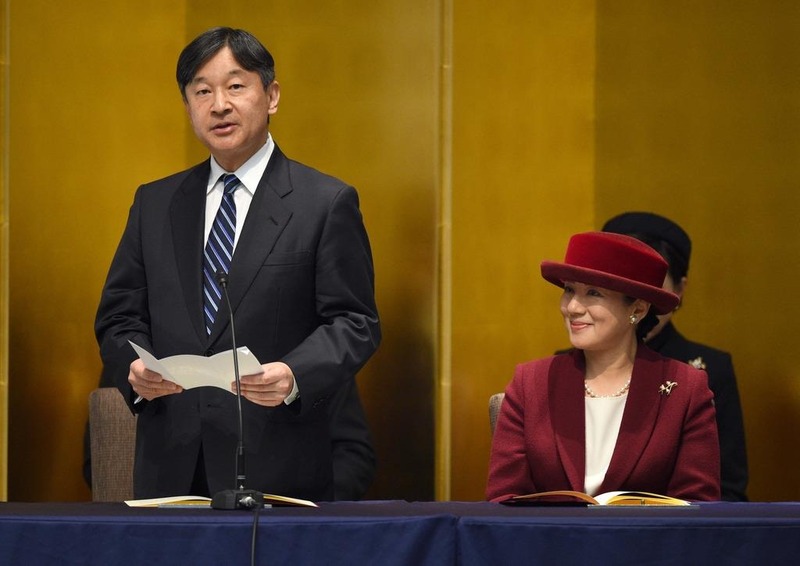 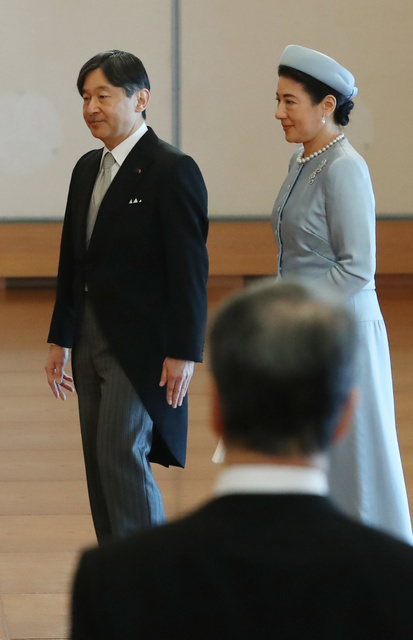 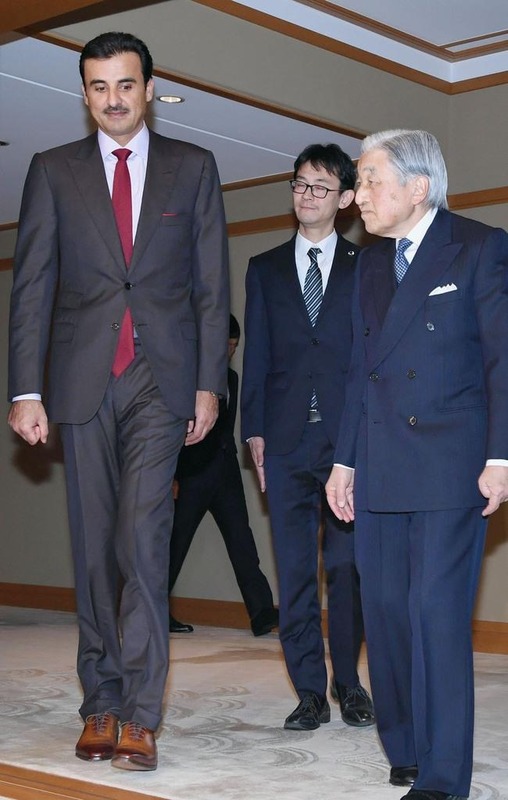 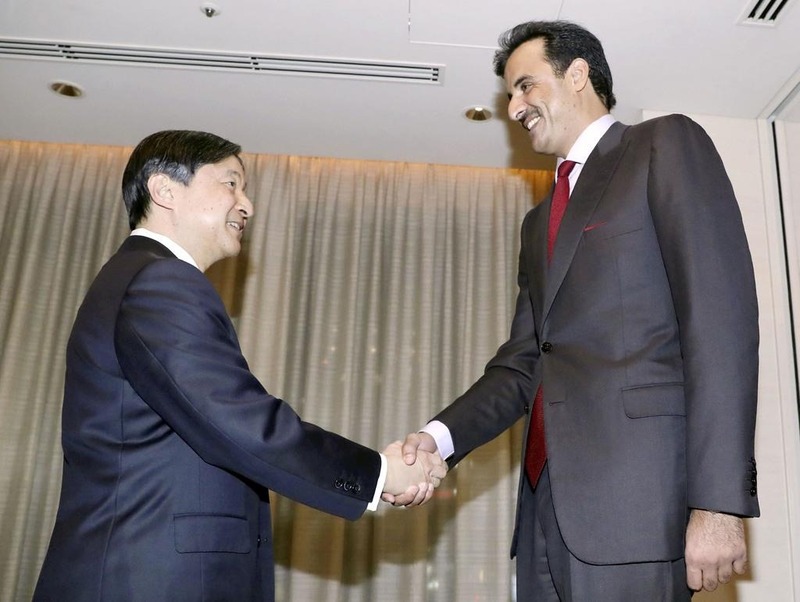 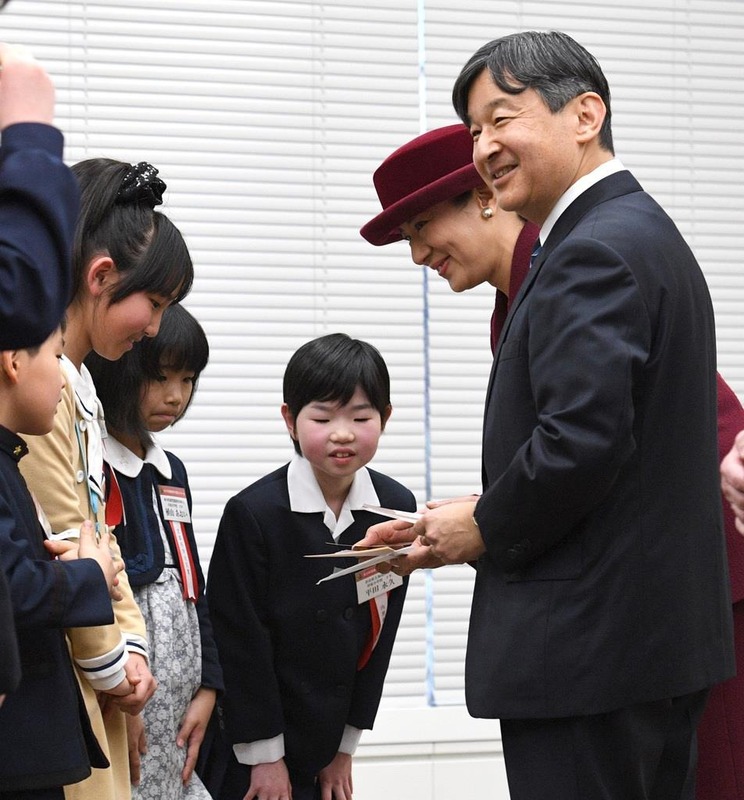 On that day, HIH Crown Prince Naruhito met with His Highness at The Peninsula Tokyo. 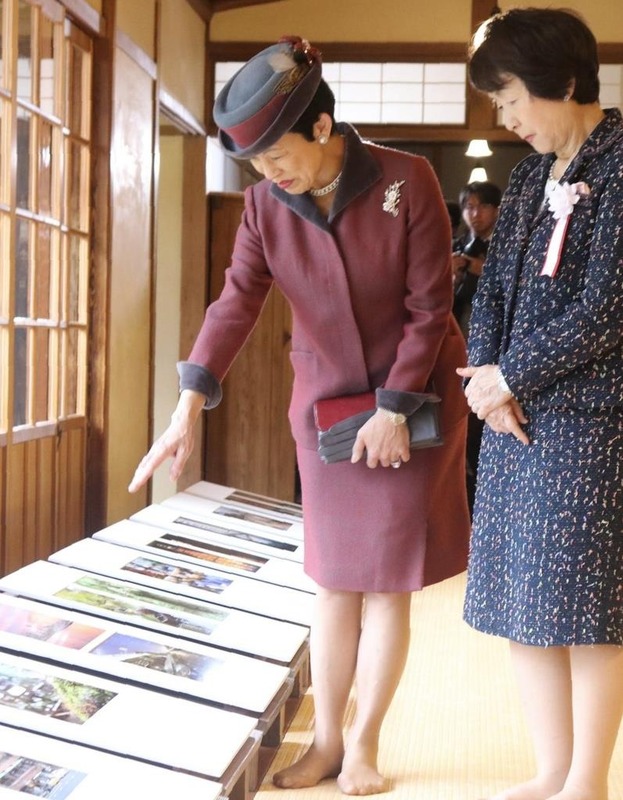 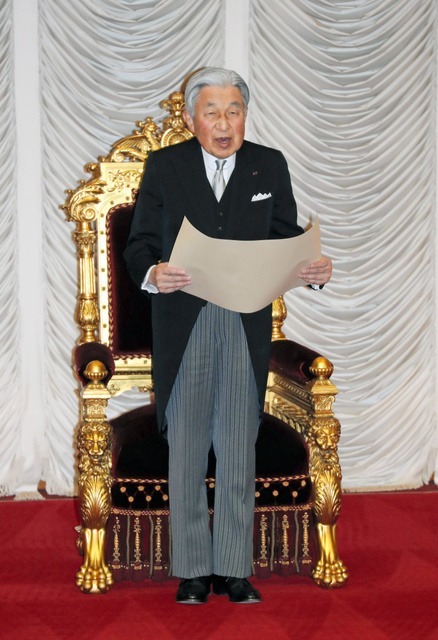 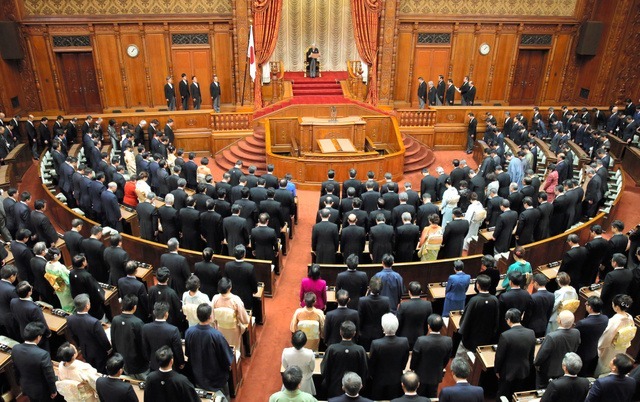 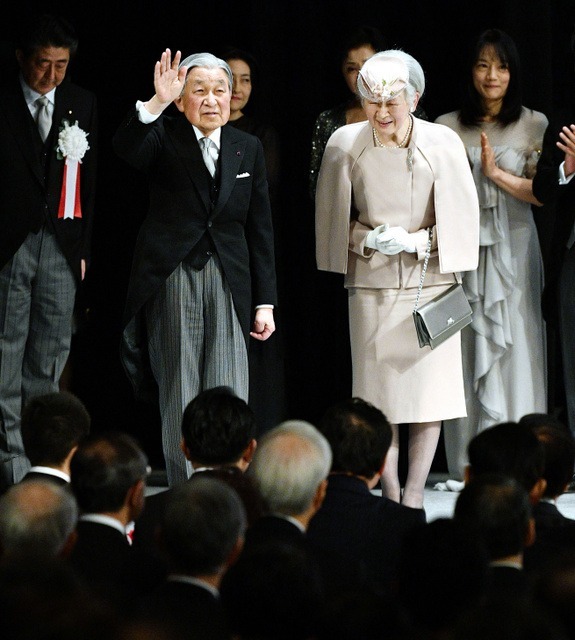 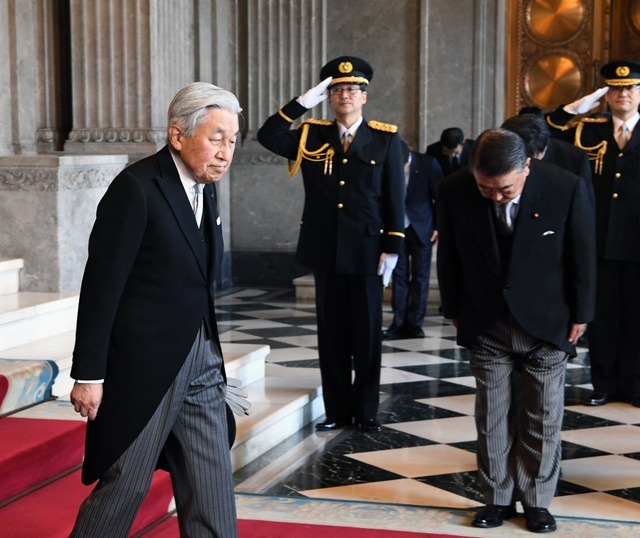 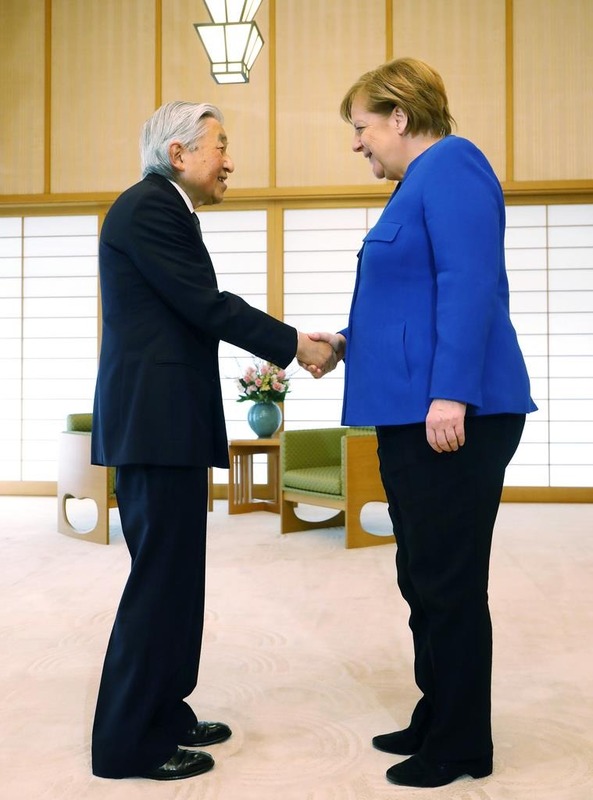 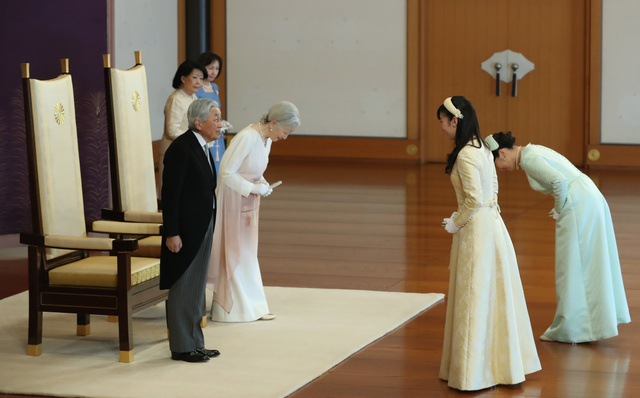 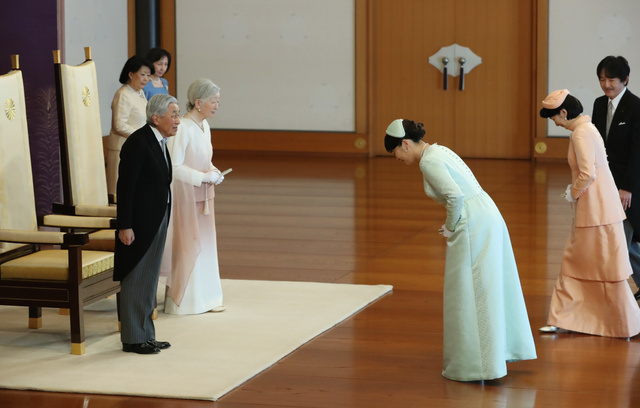 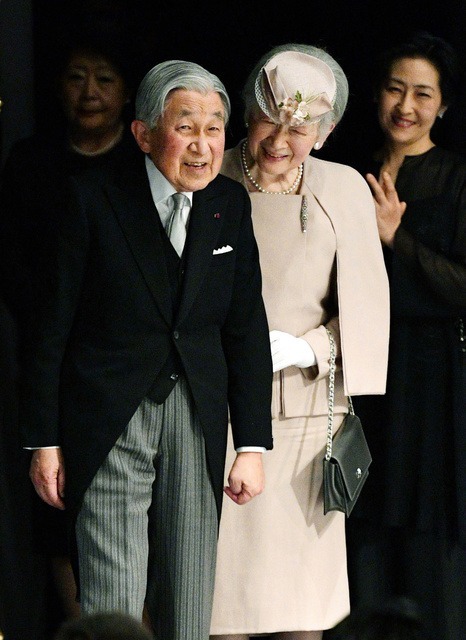 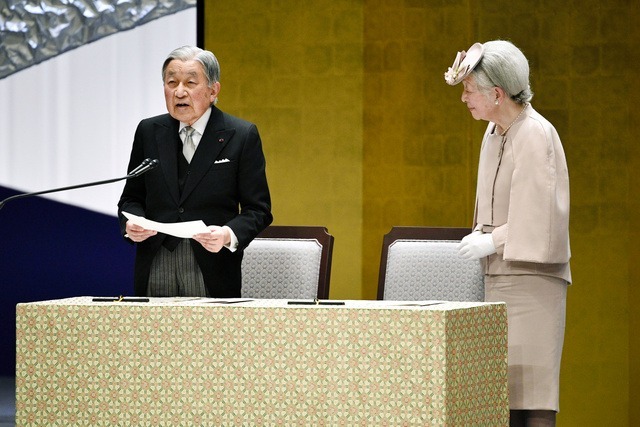 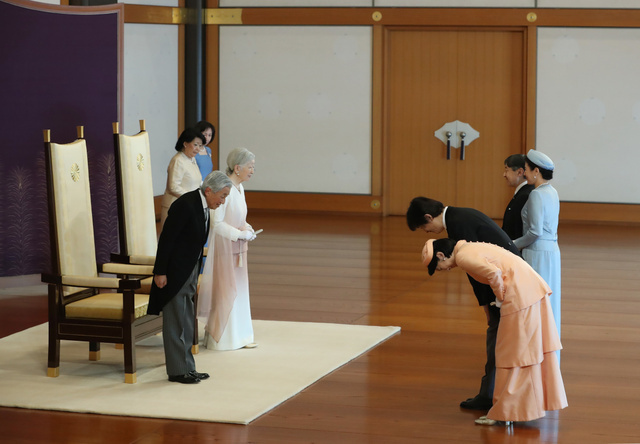 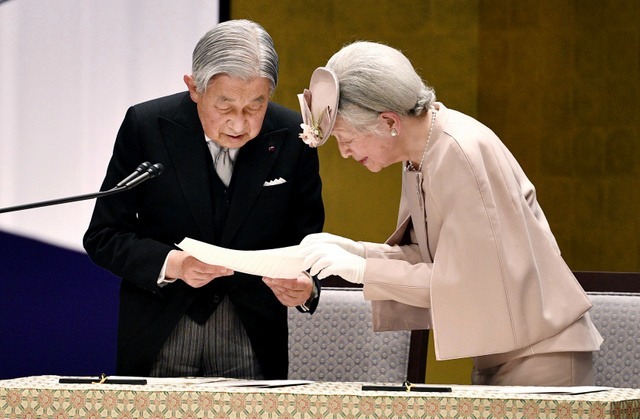 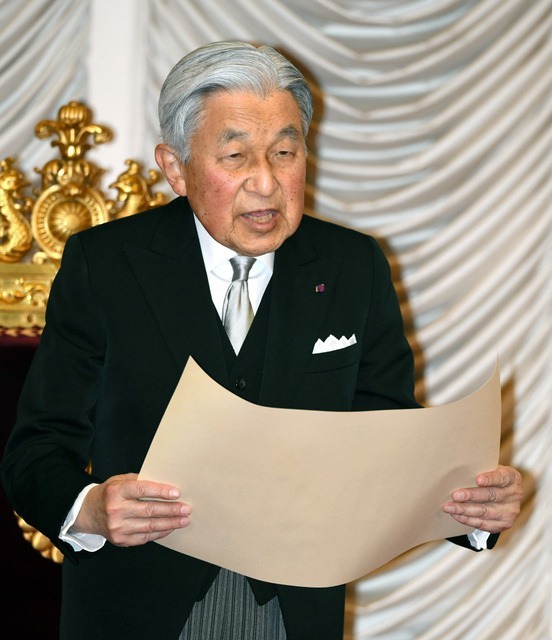 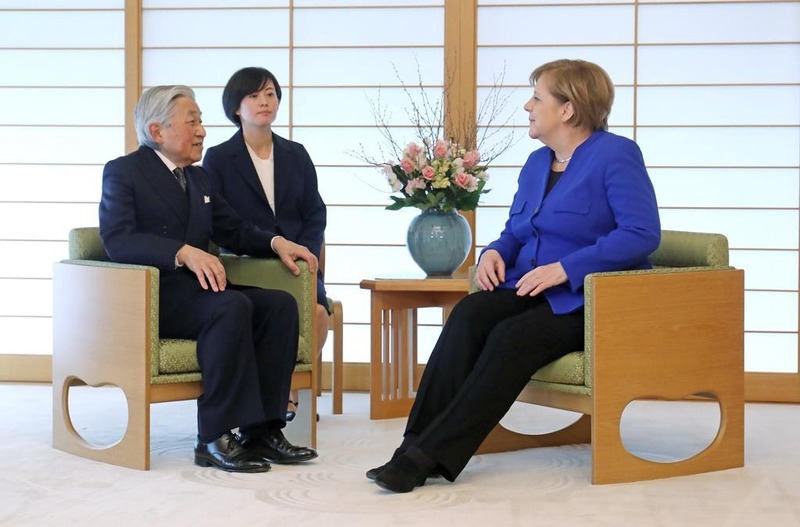 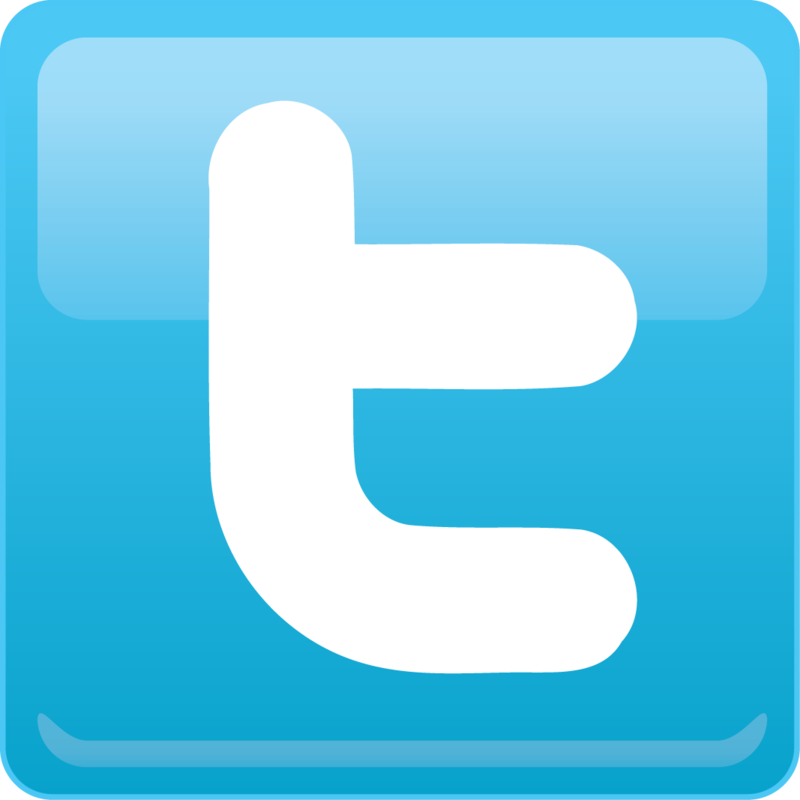 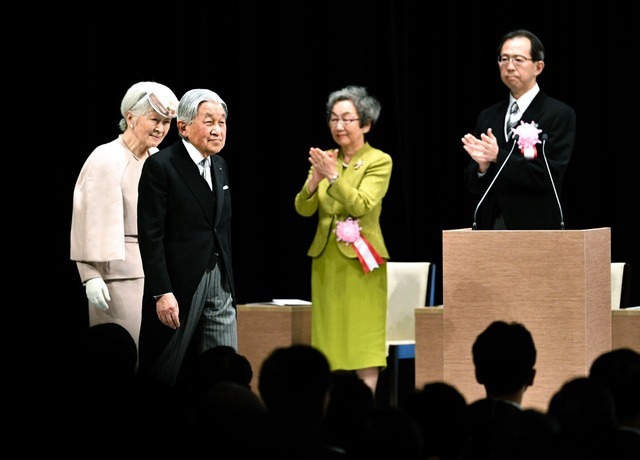 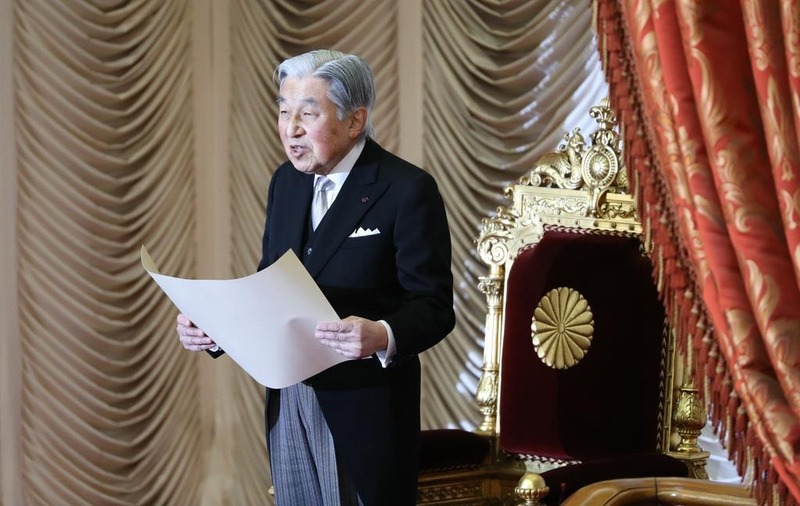 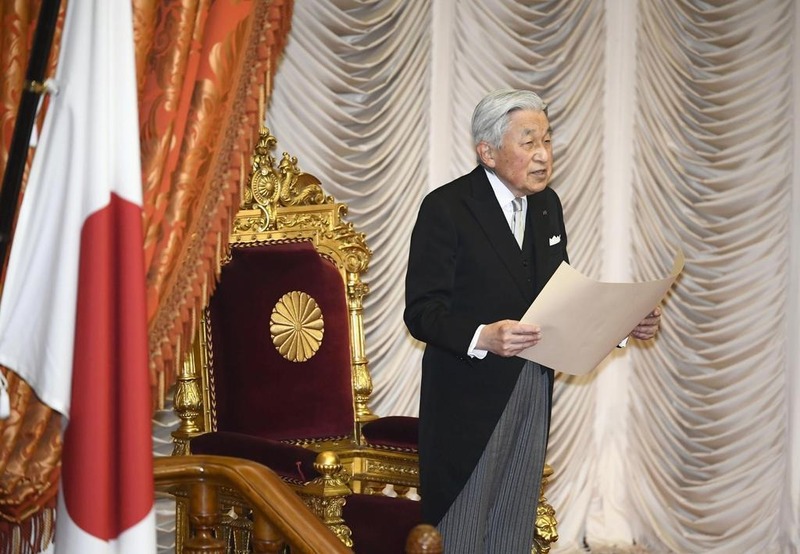 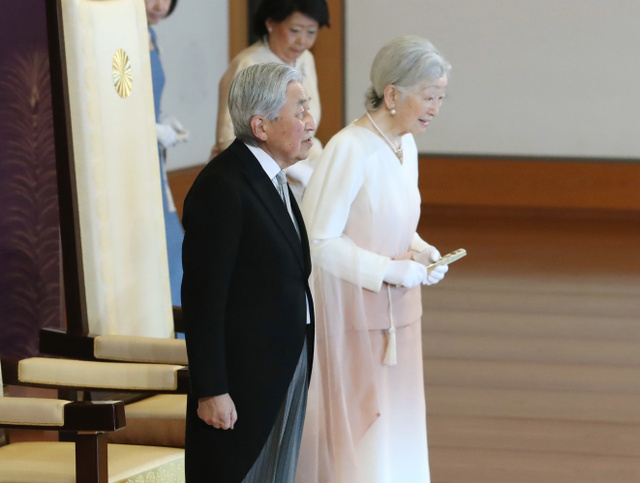 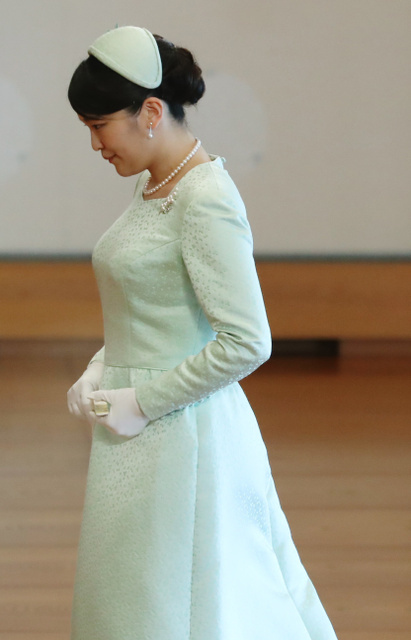 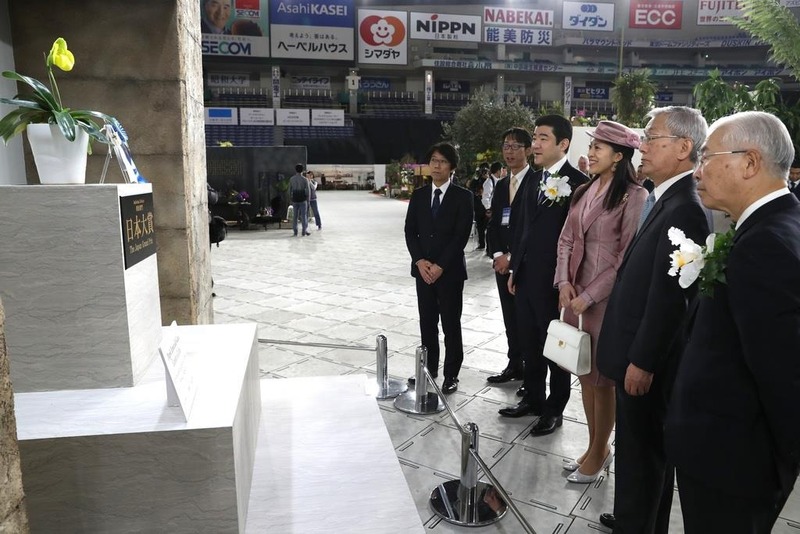 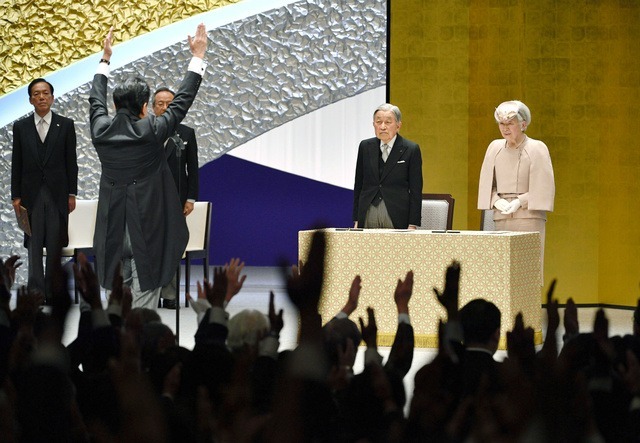 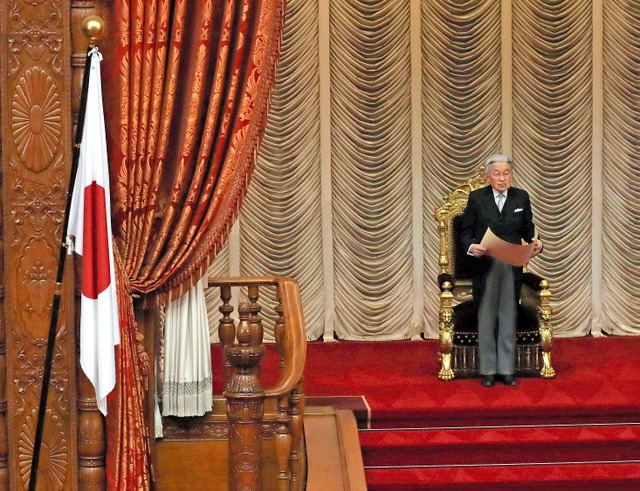 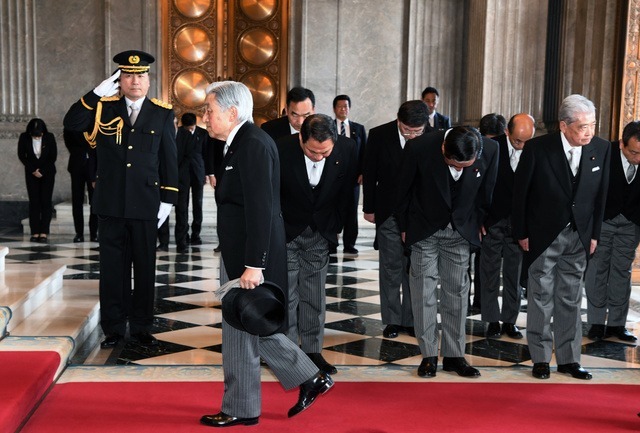 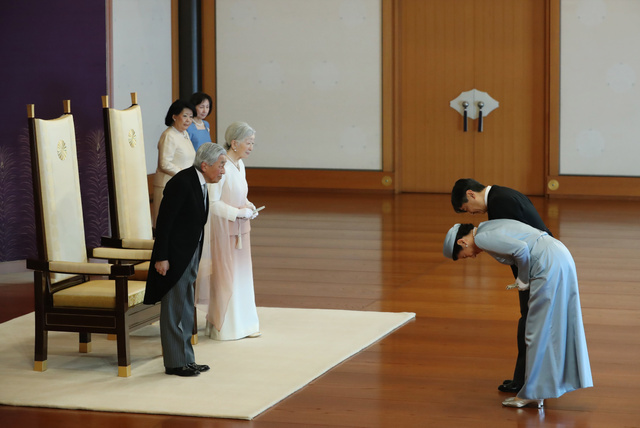 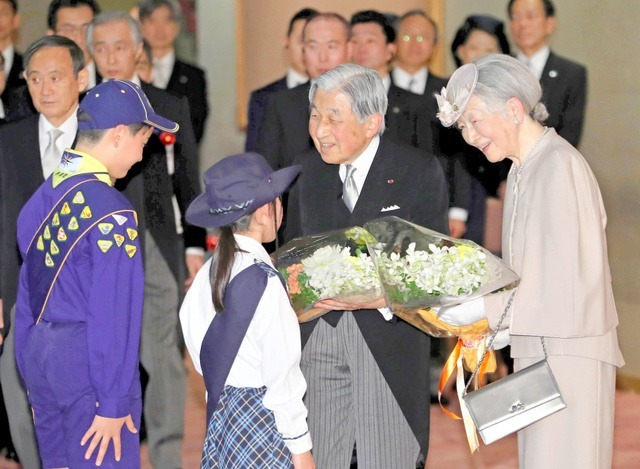 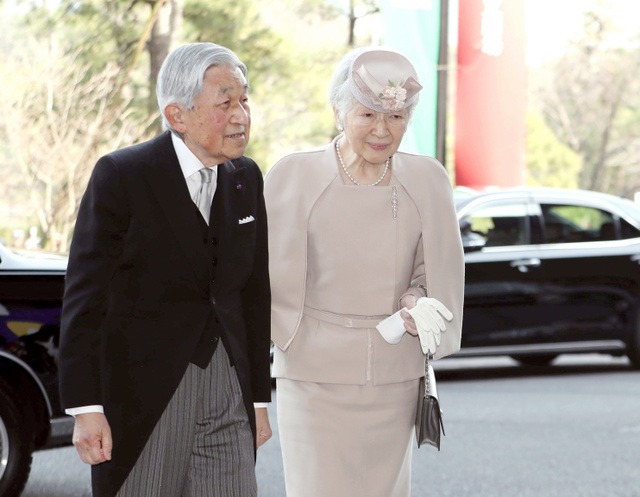 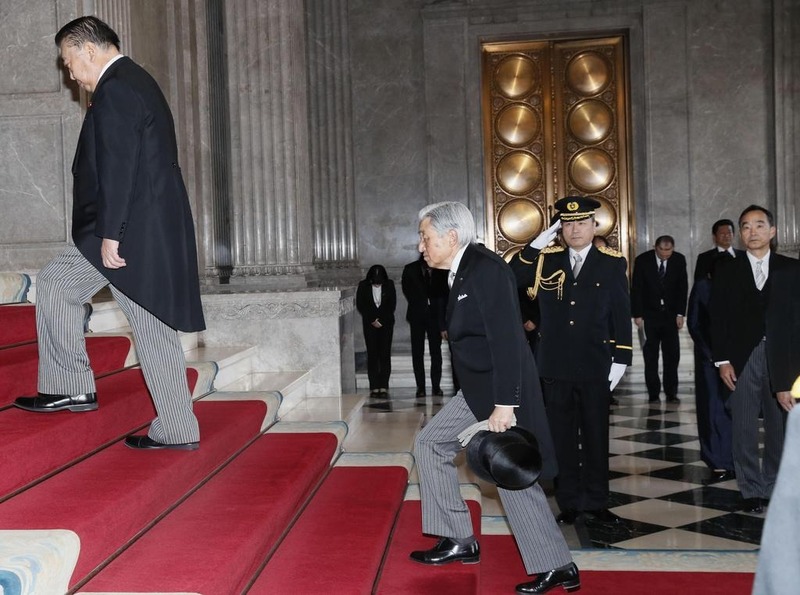 On 28th January, HM Emperor Akihito attended the opening ceremony of the 198th Ordinary session of the Diet. 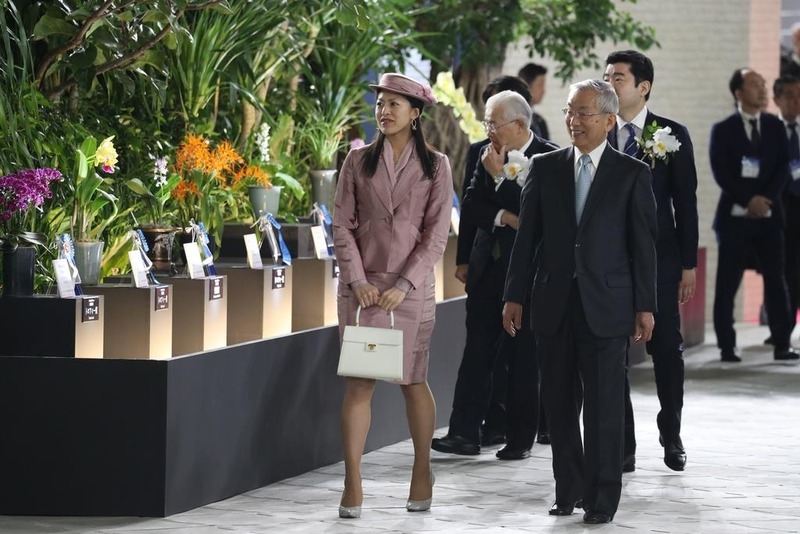 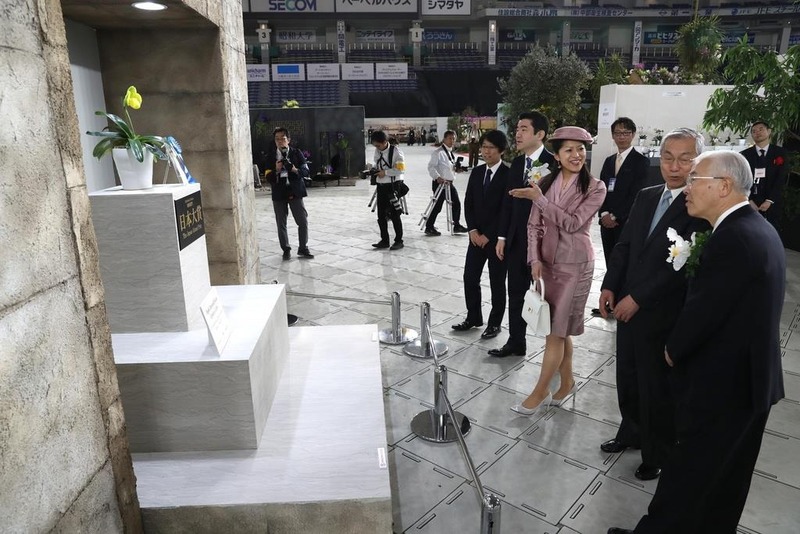 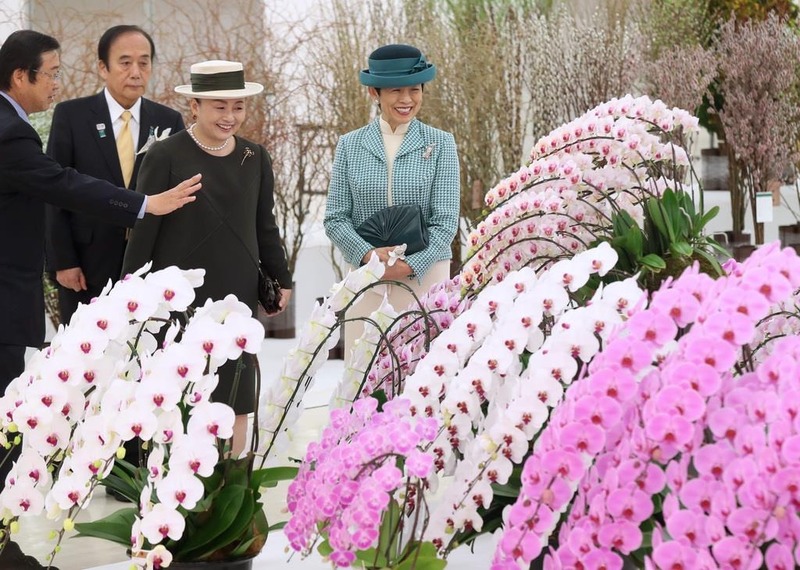 It became the last time for His Majesty to attend the opening ceremony of the Diet Session.